As you plan for a new year, quarter or month, it's time to determine your SMART marketing goals. 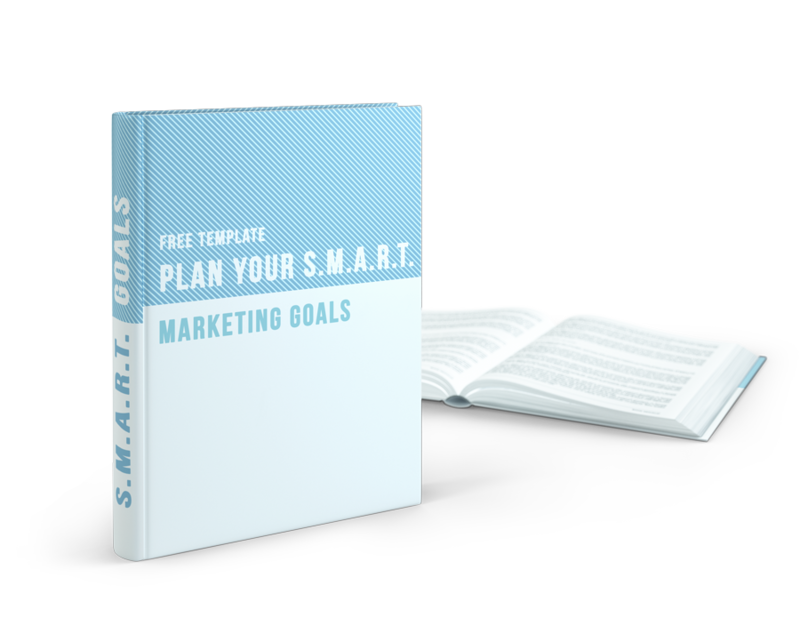 SMART is a methodology that helps you establish concrete and achievable goals. SMART stands for Specific, Measurable, Attainable, Relevant, and Time-bound. If you’re in the market for an inbound marketing superstar to join your team and drastically enhance your marketing efforts, you’re not alone. Today, many proactive businesses are leveraging the power of digital marketing to grow both their online presence and their customer base – which now go hand-in-hand, with a lot of help from the inbound marketing methodology.